WordPress Webdesign project Scent imprint for dogs by Jcmwebdesign. 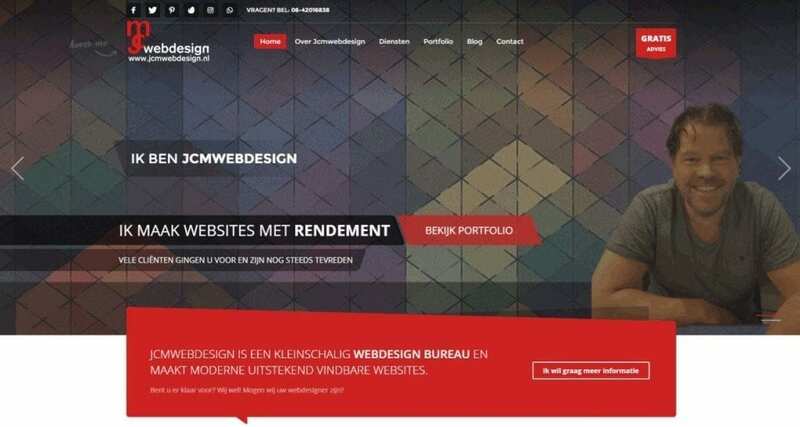 In opdracht van Scent Imprint for dogs heeft Jcmwebdesign deze WordPress website ontwikkeld. Professional Education Center Scent imprint for dogs. 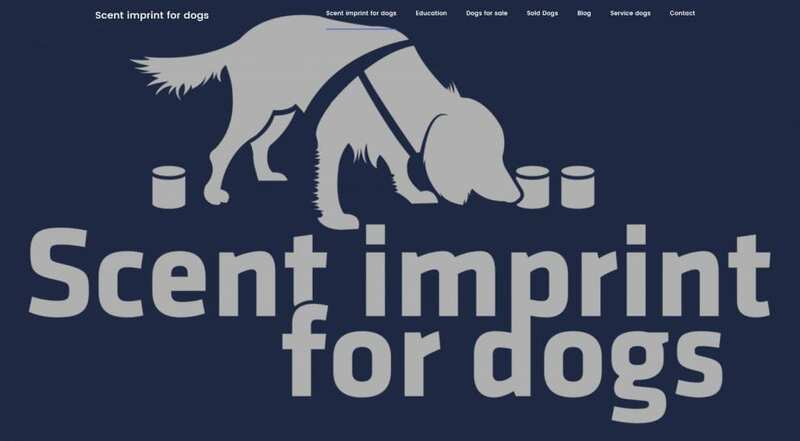 Scent imprint for dogs (S.I.F.D) is a K9 and Service Dog training center located in the Netherlands and Atlanta, USA. What sets us apart? Unlike some other canine trainers, our puppies are raised in specific disciplines like detection and trailing from just 8 weeks old.